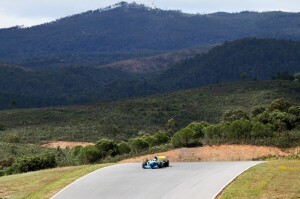 Felix has labelled the Autódromo Internacional Algarve a “great fun circuit”, after getting his first-ever taste of the Portuguese venue in FA1 testing on Tuesday. 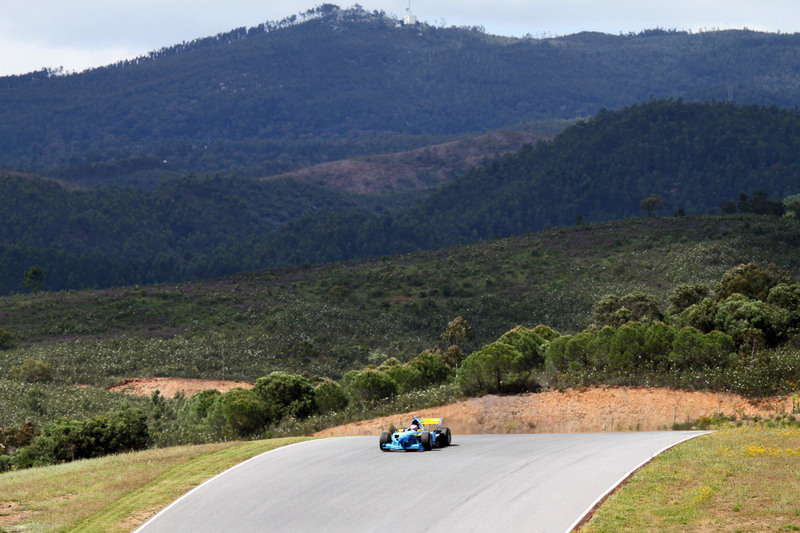 Featuring massive elevation changes and an array of blind corners, the 4.692 km lap in the heart of the Algarve countryside represents a major driving challenge – leaving Felix excited as he stepped out of the 550-bhp Team Sweden machine he’s set to race over the up-coming weekend. Tuesday marked the first of two days of pre-event testing going into this weekend’s FA1 season-opener, which headlines the brand new ACCELERATION event platform blending motorsport with live music shows and entertainment. 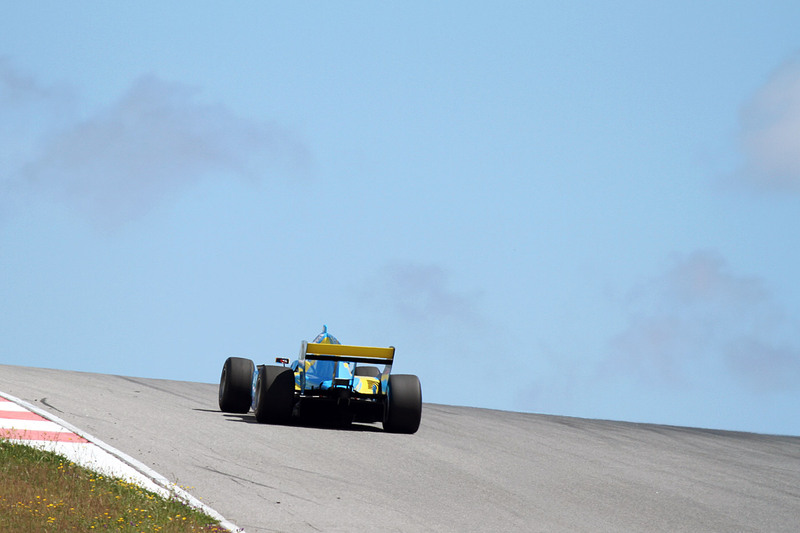 While the full identity of the FA1 field for this weekend is yet to be revealed by the organisers, Tuesday testing saw the appearance of several well-known names armed with large amounts of single-seater experience. Joining Felix on track were the likes of Nigel Melker – a regular GP2 and World Series by Renault frontrunner – and 2011 F2 champion Mirko Bortolotti.